Visiting the dentist is important to your dental health and your overall health, so why do so many people avoid making appointments? If fear is the answer, the dentists in Victoria at Dr. Crapo & Associates would like to help. We know that the dentist’s office can seem like a scary place sometimes, but a trip to the dentist in Victoria doesn’t have to be a stressful experience. Our dental practice was built on trust, so our highest priority is working to make sure that our patients feel secure during all of our procedures, whether cosmetic, restorative or implant related. For those who tend to put off visiting the dentist, you need to find a dentist in Victoria that makes you feel comfortable. You’ll love visiting our dentist in Victoria because our implant centre staff works hard to make sure that you’re prepared and comfortable before completing any dental procedures. We offer services such as IV sedation during surgery to ensure your comfort. At Dr. Crapo & Associates, we accept patients of all ages. We believe that regular dental exams and cleanings are essential to prevent and detect oral health problems, so we want every member of your family to get great dental care. Our team of talented and friendly dental hygienists and dentists in Victoria dentists would be glad to help you keep your teeth and gums healthy, and we’re great with kids, too! 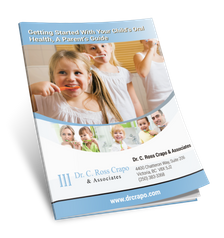 Read our free guide to get started on your child’s oral health. 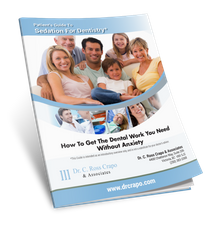 Read our patient’s guide to sedation for dentistry. 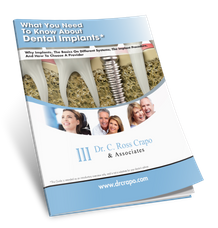 Read our free guide about what you need to know about dental implants. At Dr. Crapo & Associates, we have a great deal of experience in restoring lost or damaged teeth. Our Victoria dentists are firm believers in the benefits of dental implants. Dr. Crapo can improve both the function and appearance of your teeth whether you have gaps, missing teeth or discoloured teeth that you would like to whiten. 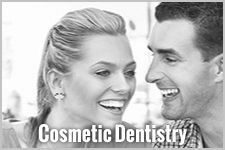 At our office, we use a wide range of cosmetic and restorative procedures, such as tooth whitening, porcelain veneers, dental crowns and root canal therapy. 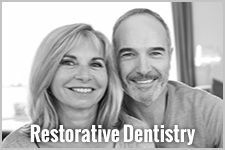 If you are missing one or more teeth, dental implants are a great replacement option as they have set a new standard for tooth replacement over the past 25 years. 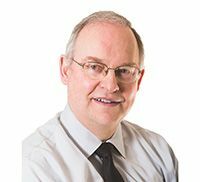 Dr. Crapo was one of the first dentists in Victoria to use dental implants on a patient, and he has perfected his technique since then. If you currently have dentures, you should visit the Victoria Implant Centre at Dr. Crapo’s office to learn more about our better fitting and more permanent solution to tooth loss. 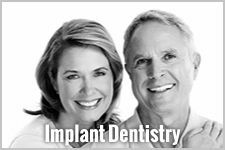 Offering options from dentures supported by implants to All-on-4 Implants®, the Victoria Implant Centre can offer you the best dental implant solution for your teeth.